QUESTION: I have heard about many health benefits of bee pollen. 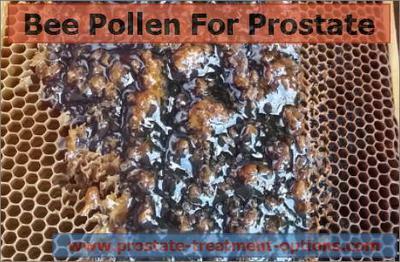 Can be used bee pollen for the prostate cure, I mean any of diseases? How effective is it? ANSWER: Bee pollen (Brassica campestris L) is the one that has been researched scientifically and data supports its use in prostate cancer. It is used as a component of herbal medicine in china and also as a food supplement. The active ingredient is the chloroform extract from this bee pollen which affects the cancer cells particularly the prostatic cancer cells in humans. It causes the death of cancer cells by the process called apoptosis. Research shows that it may find its way in the treatment of advance stages of prostate cancer. With regards to pollen, many types of research have been carried out to understand how pollen drops down DHT (dihydrotestosterone), which the responsible for the enlargement of the prostate. Therefore, it contributes in relieving the symptoms of enlarged prostate. In addition, with its anti-inflammatory properties, pollen can help reduce the inflammation or infections of the urinary tract that are often associated with enlarged prostate. Bee pollen is rich in vitamins and minerals, antioxidants, unsaturated fats, and several enzymes, contributing to the enhancement of your immune system. 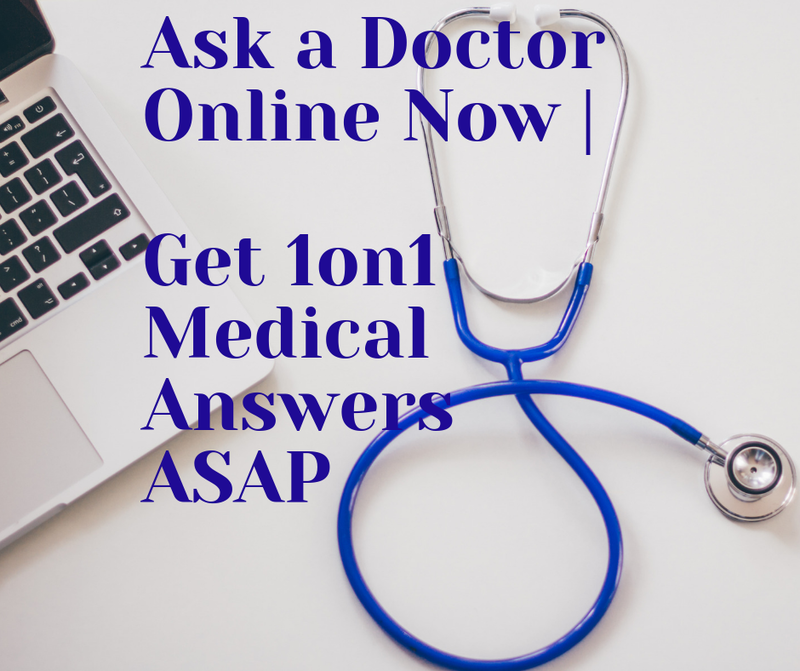 Join in and write your Question! It's easy to do. How? 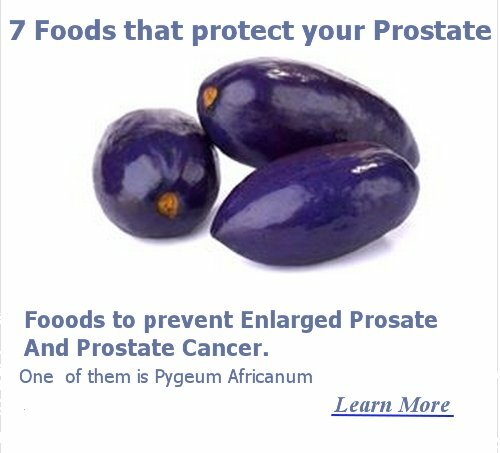 Simply click here to return to Prostate Natural Remedies.